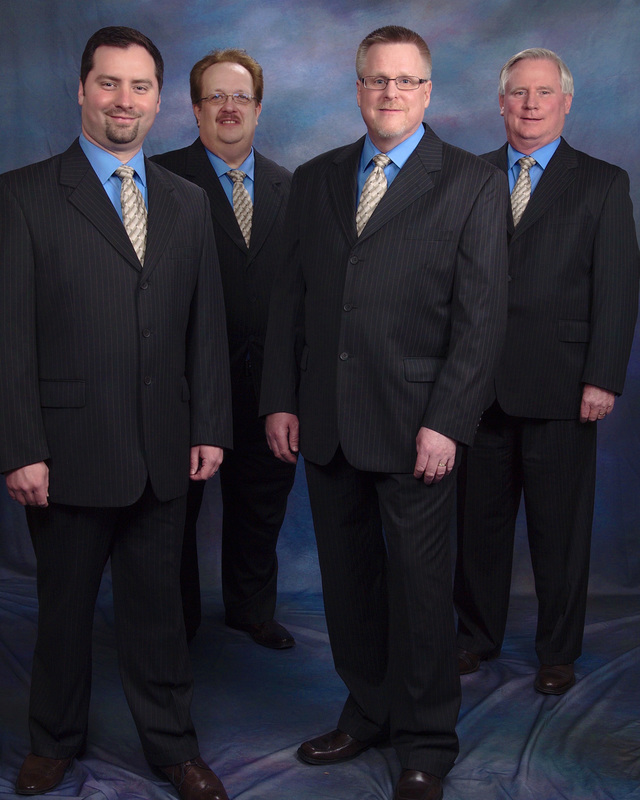 ﻿﻿Mercy River Quartet is a ministry first and foremost. We stand on the solid rock Jesus Christ, and in all that we say and do our efforts go to please Him. It is our desire to uplift and glorify the precious name of Jesus Christ and to share the gospel of salvation in song. All we want is to see souls saved and Christians blessed and to serve God with the talents that He has given us. We pray that something we say or a song that we sing will reach hearts and uplift and encourage someone going through a trial. "The key is to stay focused on the task at hand" says Jeff Lowe, Mercy River manager and bass singer. "We want to share the gospel in song to people across the country. Our music has a message, the message of Christ. Every time we take the stage; whether in a church, an auditorium or outdoor sing, we strive to present His message to the audience. Our mission is to see people saved, through Jesus Christ."